Let’s hear it for the amazing young people doing big things! Forbes Magazine has released its ’30 Under 30′ list of inspiring individuals, from different areas of specialization and walks of life. 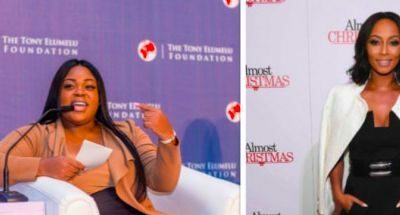 On that list are 30 young entrepreneurs, entertainers & creative minds, and among those are Nigerians – Actor, John Boyega, Kelechi Anyadiegwu of ZUVAA, Angelica Nwandu of The Shade Room and Zim Ugochukwu of Travel Noire. 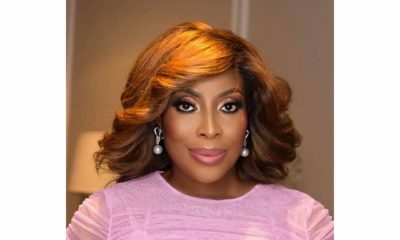 These Nigerians have created new lanes for acting, fashion retail, social media entertainment reportage and travel that have earned them much deserved spots on this list. John is a British actor best known for playing Finn in the 2015 film Star Wars: The Force Awakens. 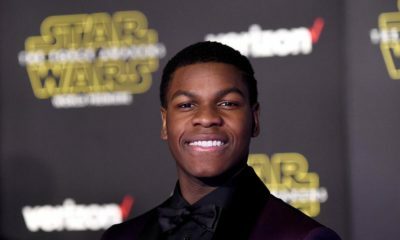 Boyega rose to prominence in the United Kingdom for his role of Moses in the 2011 sci-fi comedy film Attack the Block before attaining international recognition for his work as Finn in the seventh film of the Star Wars series. Some other credits include historical fiction drama film Half of a Yellow Sun (2013), four episodes of the television series 24: Live Another Day and the drama Imperial Dreams (both 2014). 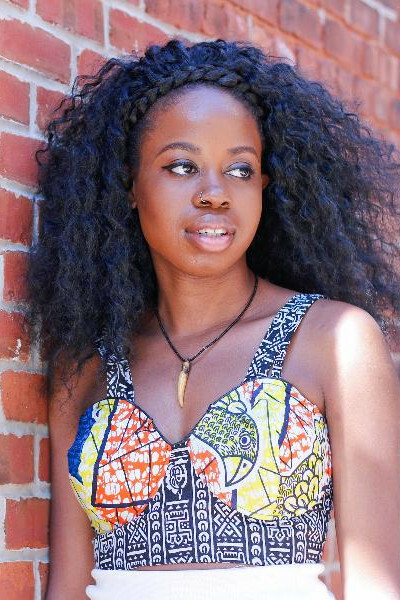 The Nigerian-American entrepreneur, who has a masters in human-computer interaction from Carnege Mellon, became frustrated after being unable to find fashionable African-inspired clothing and accessories. 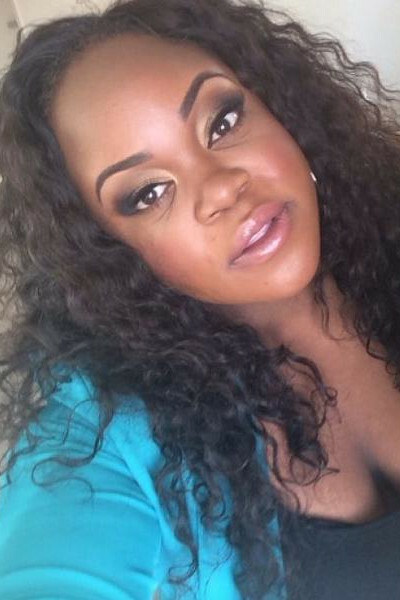 So she created an e-commerce destination for merchants from across the diaspora to sell their wares. Nwandu has revolutionized celebrity gossip with The Shade Room, which the New York Times recently dubbed “the TMZ of Instagram.” The site, which was initially published anonymously only on Instagram, currently boasts 2.5 million followers and pulls in an additional 100,000 followers every 10 days. 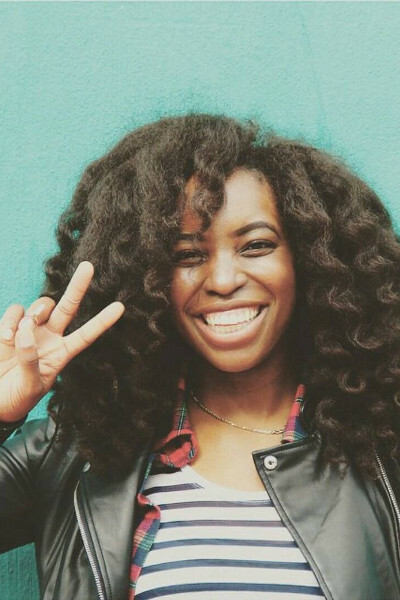 Ugochukwu launched TravelNoire.com in 2013 after struggling to find images of young black travelers like herself on Instagram. The site now boasts a highly engaged social media presence with more than 180,000 Instagram followers, tools and tips to make traveling easier and a weekly online travel show, Travel Noire TV. Ugochukwu is at the forefront of what is being called the Black Travel Movement. Other amazing women who also made the list include outspoken actress Zendaya, Senior Editor at Buzzfeed, Heben Nigatu; Star Little League Pitcher, Mo’Nae Davis and more. View more names from the list and more information on the list HERE. #Winning! EMLN’s Victor Ndigwe is the New Face of Missoni’s Spring/Summer 2016 Men’s Campaign! I love love John boyega. Was so relieved when “Ugwu” made it back from d war in half of a yellow sun. Kip shinning man! Back to regularly scheduled programming! I can only imagine when the ShadeRoom would have time for Nigerian artists, my oh my… i’ll just leave this here… LOL. Young, Smart, Nigerian Breeds!!! Awesome…. This is great, so proud of these young people doing big things and living their dreams! They are all Nigerians in disapora. Is it that there is no Nigerian living in Nigeria that is doing great things? my dear the question begs for an answer o!! The person that i’m most proud of is the owner of TSR. She’s an example of someone that came from nothing to something. I’m happy that she’s done well for herself and I hope that TSR continues to grow bigger. You guys should read up on her and be inspired. LOVE this comment. The others came from privileged backgrounds (and are currently not running profitable businesses anyway.. do your research) but Shade Room girl is truly a zero to hero story. You go, girl. 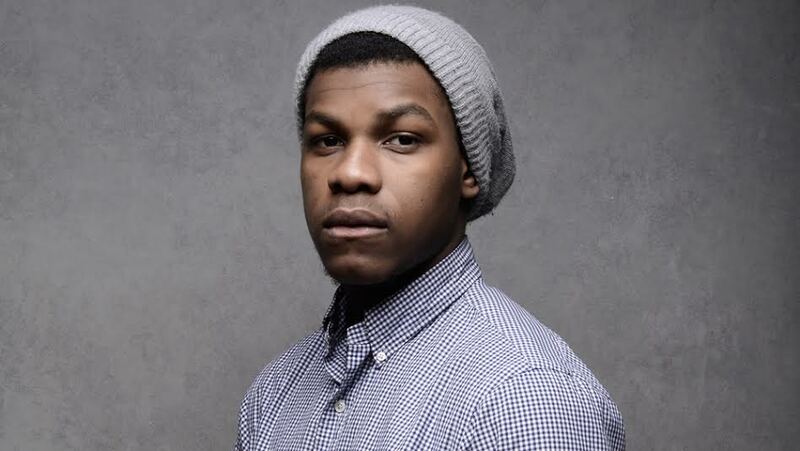 John Boyega reminds me of a young Denzel Washington.